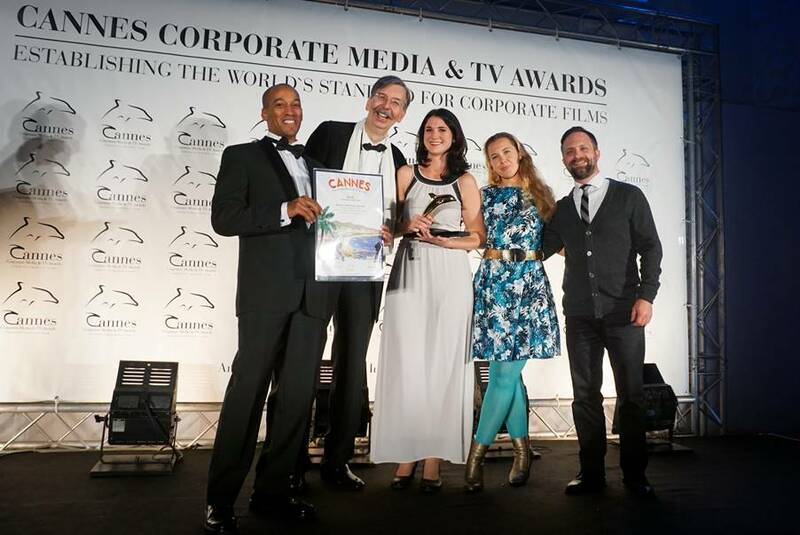 Posted on 18, October 2016 by EuropaWire PR Editors | This entry was posted in Austria, Awards, France, Industrial, Marketing, Media and tagged 2016 Cannes Corporate Media & TV Awards, ANDRITZ group, ANDRITZ SEPARATION. Bookmark the permalink. GRAZ, 18-Oct-2016 — /EuropaWire/ — ANDRITZ SEPARATION, part of international technology group ANDRITZ, has won gold at the 2016 Cannes Corporate Media & TV Awards for its series of eight videos that target establishing ANDRITZ SEPARATION as the world’s specialist for solid-liquid separation technology. The videos support ANDRITZ SEPARATION in its efforts to build the brand globally with a more image-focused, story-telling communication approach based on success stories. The award-winning clips surprise the audience with modern graphics and a fast-paced information flow, raising awareness about ANDRITZ SEPARATION technologies and services in an amusing and eye-catching way. The video series is aired and advertised on YouTube and Youku, and also shown during direct conversations with potential customers. This prestigious award was shared with Zone Media, the company that produced the videos, and presented at a gala awards ceremony on 13 October, 2016. ANDRITZ is a globally leading supplier of plants, equipment, and services for hydropower stations, the pulp and paper industry, the metalworking and steel industries, and for solid/liquid separation in the municipal and industrial sectors. The publicly listed technology Group is headquartered in Graz, Austria, and has a staff of approximately 25,700 employees. ANDRITZ operates over 250 sites worldwide.